Fall River Dental Implants | Douaa M. Girgis, D.M.D., P.C. 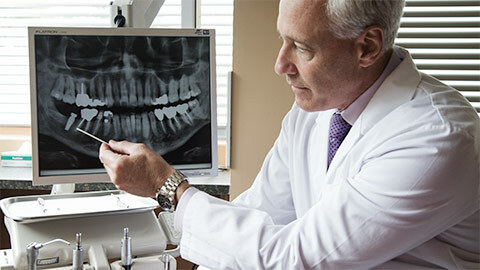 Are you hiding your smile because of a missing tooth or teeth? Our friendly and professional staff are here to help you get a new smile with dental implants in Fall River. If you have lost a tooth, leaving the empty space can cause the adjacent or opposing teeth to shift position and move into the empty spaces, which can lead to a physical change in your facial appearance. However, a dental implant will provide you with a strong and healthy smile that will improve function, aesthetics and speech. 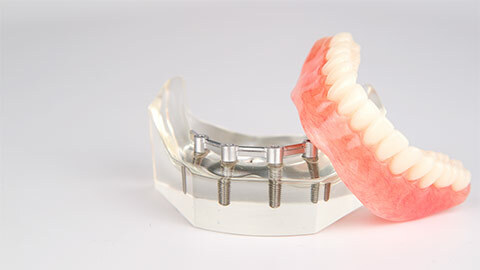 A dental implant involves placing a titanium implant into the bone – a process done through a referral to a surgeon. Once you are back in our office we fit the new titanium root with a crown, made to best match the current appearance of your smile. One of the biggest advantages of our Fall River dental implants is the adjacent teeth are not compromised as they are in a bridge. 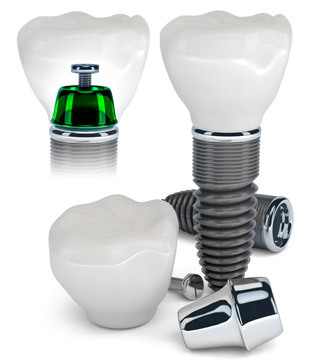 If you need more information about Dental Implants in Fall River, contact us today.